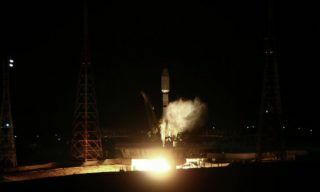 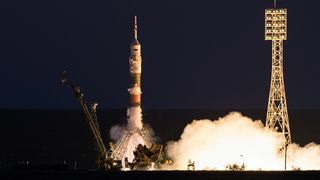 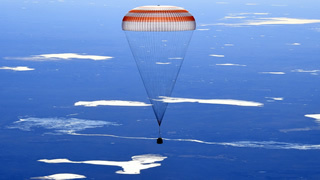 Soyuz-2.1b medium booster with Glonass-M navigational satellite was successfully launched from Plesetsk spaceport in Arkhangelsk region, - Ministry of Defence press office reported. 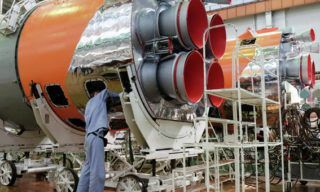 In 2016 Progress rocket and space centre will start manufacturing Soyuz-2.1b boosters against Arianespace order, - Centre General Designer deputy Alexander Storozh said. 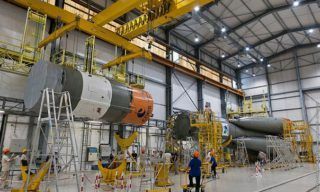 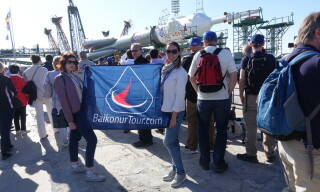 According to him Arianespace and Progress Centre concluded a contract for the launch of 21 Soyuz-2.1.b boosters in the period from 2017 to 2019. 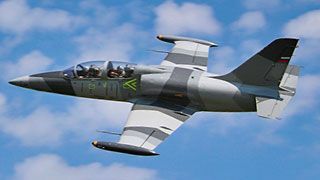 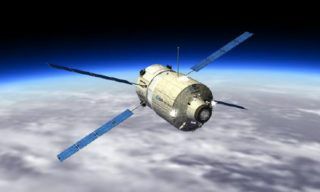 Upon completion of all calculations necessary metal parts will be purchased. 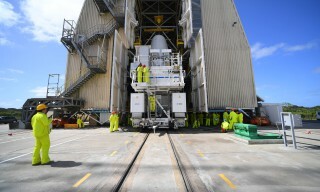 On September 7, 2015 Soyuz-STB booster with two European navigational satellites Galileo was rolled-out to the launchpad of Kourou spaceport. 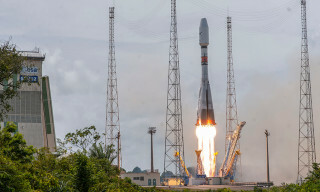 Under the contract with European Arianespace Company Russia will deliver 13 Soyuz-ST boosters to be launched from Kourou spaceport in French Guiana by 2019, - Progress Rocket and Space Centre who is the designer of these boosters Director General Alexander Kirilin reported yesterday. 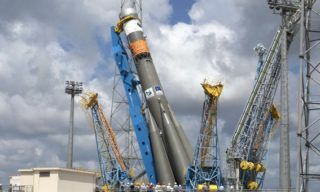 Soyuz-ST-B booster with Fregat-MT upper stage and two European Galileo FOC space devices will be launched from Guiana Space Centre tomorow, on august 21, at 16.31, Moscow time. 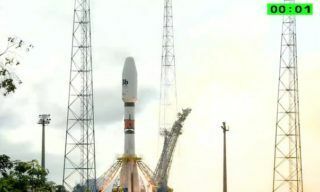 At 22:55:56, Moscow time, on July 10 Arianespace Company and Russian Federal Space Agency joint operational crews launched Soyuz-ST-B booster with Fregat-MT upper stage and four 03b Network telecommunication satellites from ELS Launchpad of Kourou spaceport in French Guiana. 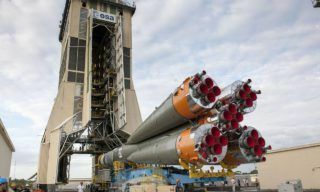 The last of five European unmanned cargo vehicles delivering cargos to the ISS will be launched on July 24, - Astro News reports with reference to Arianespace Company. 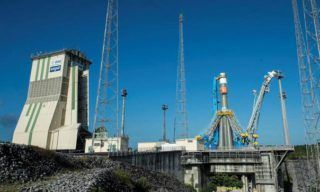 Preparation for the launch of Soyuz-ST-B with O3b space device are under way at Soyuz launching pad in Guiana space centre (French Guiana).